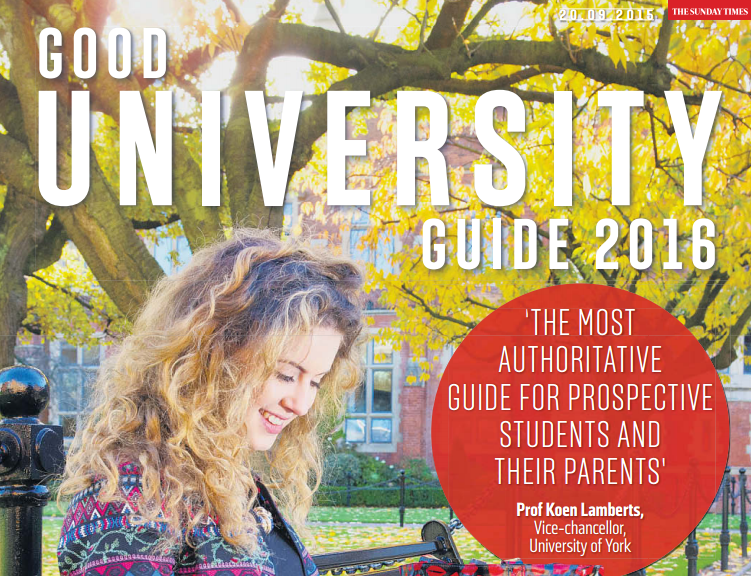 We are pleased to announce that our 16-18+ job board Milkround School Leavers will host The Times and Sunday Times Good University Guide league table for the second year running. From today (Monday, September 21st), the table will be live on Milkround School Leavers outlining the best universities in the UK to help our candidates in their post-school decision making. The rankings of the table are based on student experience, graduate prospects, average UCAS entry points, as well as completion rate. The purpose of the list is to inform prospective students and parents of the suitability of the country’s institutions of higher education and to remain completely transparent. The league table is available for all visitors to schoolleavers.milkround.com, accessible by the main navigation link. The table adds to our commitment to act as a career resource for GCSE and A Level students offering advice and guidance on study options, apprenticeships and gap years, plus 100s of jobs suitable for those wanting to go from their A Levels into work. Previous Previous post: Our Brand Managers in action!